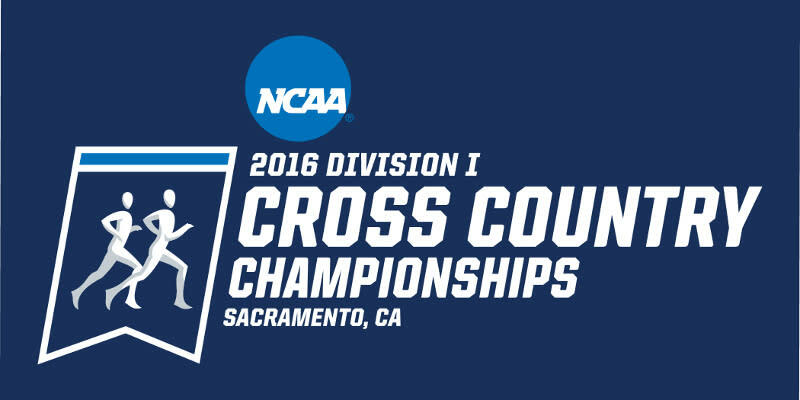 Sacramento State&apos;s men&apos;s and women&apos;s cross country programs will host the 2016 NCAA West Regional on Friday, Nov. 11. The beautiful and rolling Haggin Oaks Golf Complex will serve as the site of the championship races, which consist of a 6-kilometer race for the women and a 10-kilometer race for the men. The women&apos;s race gets underway at 11am (PT), with the men&apos;s race to follow at noon. Team parking will be available in the Haggin Oaks Golf Complex main parking lot. Spectator parking will be available on the course. A parking fee of $5 per car will be charged for spectator parking. The Haggin Oaks course is located at 3645 Fulton Avenue, Sacramento, CA 95821. Driving directions to the course from any location can be found on various GPS mapping applications or by clicking here. 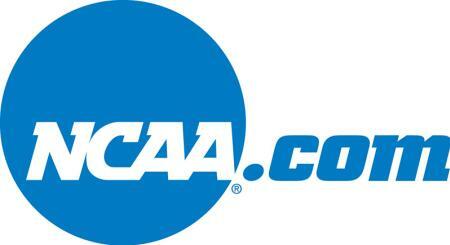 NCAA® is a trademark of the National Collegiate Athletic Association.